After much deliberation, I finally got your overview book. Needless to say, I wish this would have been the first book I bought when I found out about Waldorf. It is wonderful! I have to say you have challenged me, in a good way and in several ways. All my life, since I was a kid, I always wanted to be a stay at home mom. As a matter of fact, I often chuckle when I think that my guidance counselor when I was in high school would get so frustrated with me because he wanted me to go to college, and when he asked me what I wanted to do with my life I told him, “Get married and have kids!”. My point being that in the chapter that you talk about homemaking and being fulfilled, it really hit me, if this is what I have always wanted to do with my life, why am I so grumpy all the time, and why am I always searching for “time alone” away from my kids? I honestly believe that it is a mindset that I have had (stay at home moms need to get some time away from their children to feel refreshed), and that needs to get straightened out. And your overview has done that. Don’t get me wrong, I do believe that we as moms need time to re-group and time to ourselves, but I was taking it to extremes, and taking it out on my children. The other way you have challenged me is the TV! I have been trying to work on the kids watching less TV, but it wasn’t really working. 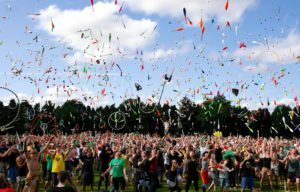 In your overview, you talk about this, and challenge us as parents to watch what we do in our own free-time. Do we veg in front of the TV, or do we do something productive? And guess what I was doing? 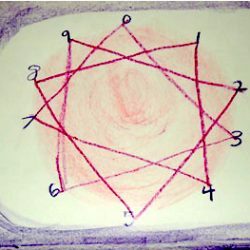 It has been interesting today (I got your overview 2 days ago and am halfway through it <grin>) to watch myself and to pay attention to what is going on in my head. I get bored, I turn on the TV. I want to veg, I turn on the TV. So I am watching myself and seeing what I do that the kids are picking up on. Well anyway, I must go tend to my youngsters, but thank you for your publications. I am looking forward to getting the first grade syllabus, the new LA books, and your science book in the near future. I am very excited to learn you are writing a kindergarten book!! 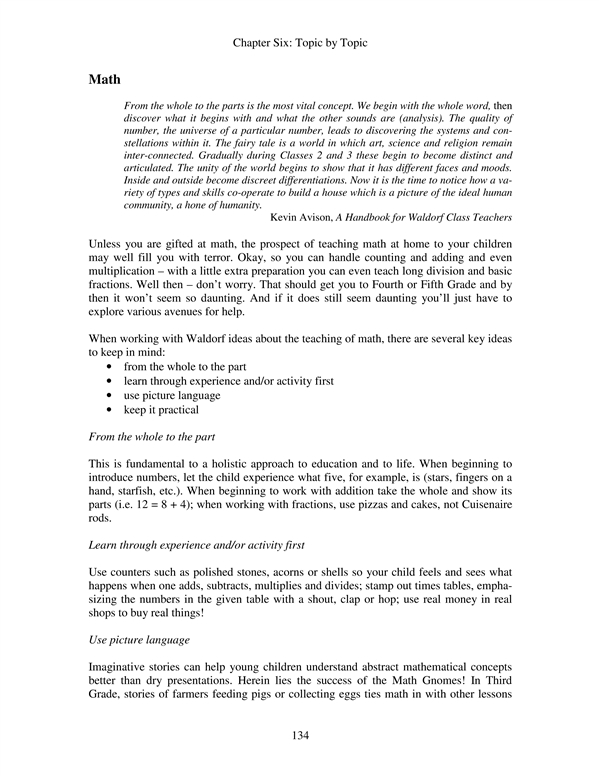 I have recently received my edition of the Waldorf Curriculum Overview you wrote and am so pleased! Although I am only in the middle of it, I am enjoying it thoroughly. I have to say how much I love what you say about the stay-at-home parent/homemaker/educator. I have never received so many positive, thoughtfully expressed ideas from any other source. This book is just what I have been searching for, with great frustration, for several years now. Thank you Donna for writing this book! 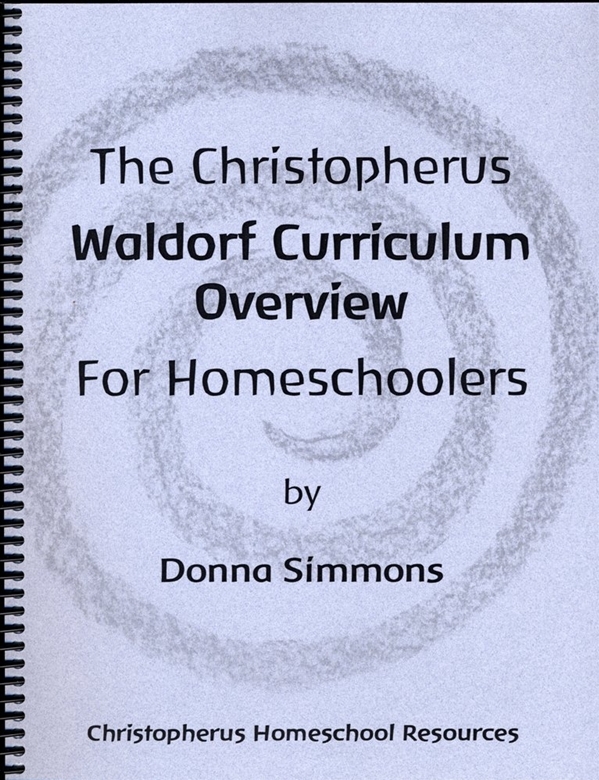 [The Christopherus Waldorf Curriculum Overview for Homeschoolers] What a treasure it is! 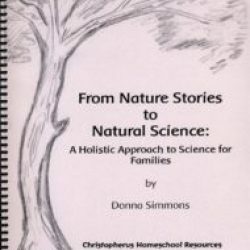 I wish I had this book two years ago when we began our Waldorf homeschooling journey. The Overview is thorough, comprehensive, encouraging, supportive and very user-friendly. 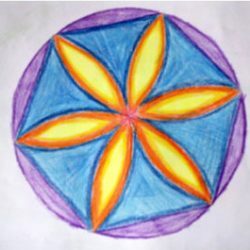 It does such a fine job of addressing the needs of the homeschooler who is working to adapt what is taught in Waldorf schools to the home environment. 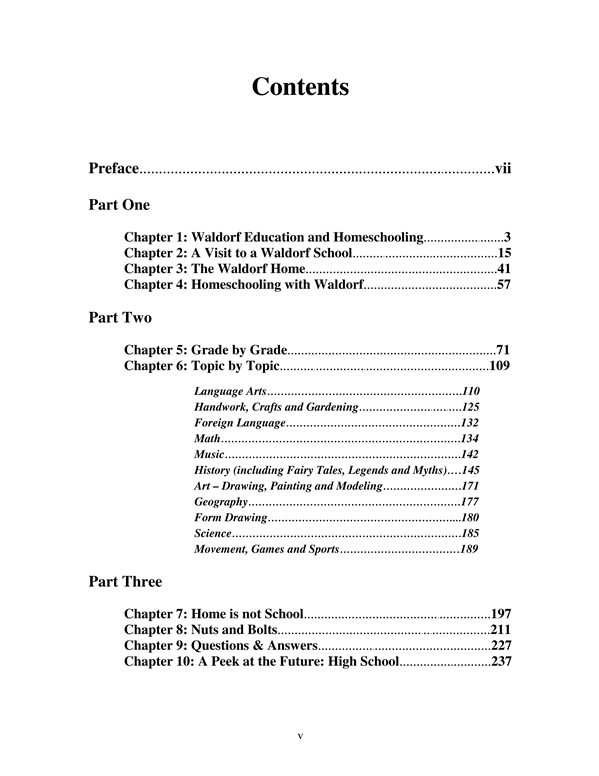 You show how homeschooling with Waldorf is indeed accessible and need not be overwhelming. Reading this book helped me put things into perspective and see things in a whole new light. In reading this book, I have come across many things that resonate deeply – they are just what I need to “hear”. 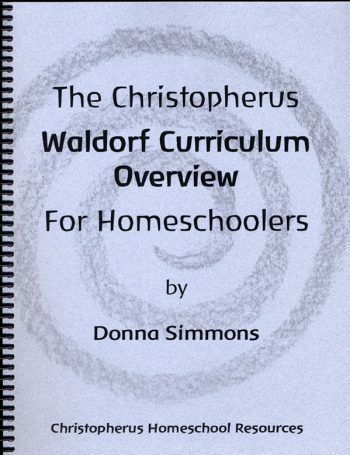 I am highly recommending this book to my friends and anyone else who is looking to homeschooling with Waldorf. The essential guide to Waldorf-inspired homeschooling! 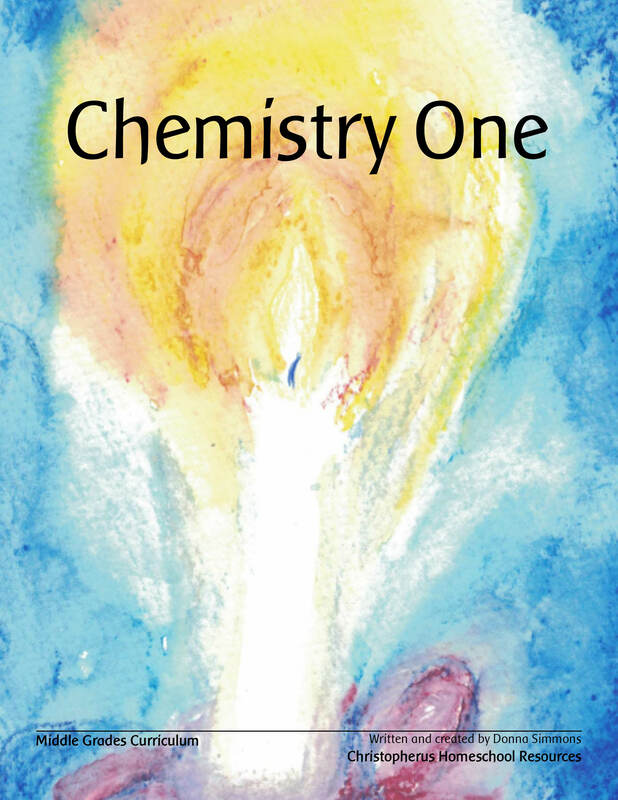 We now offer both physical printed and digital PDF versions of this book. Make your selection with the price options above. 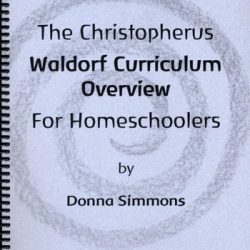 This book is for those who wish to adapt the Waldorf school curriculum and/or indications arising out of anthroposophy to their own unique homeschooling situation. 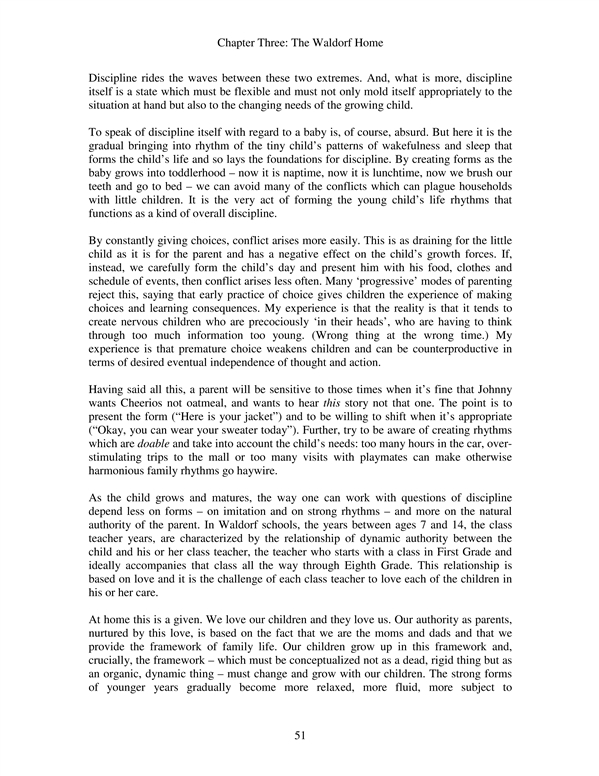 It is for those familiar with Waldorf education as well as those who are completely new. The book’s focus is on 1st through 8th Grade. 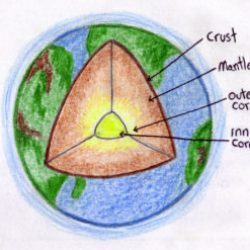 The Overview is just that – an overview of Waldorf education, written by a homeschooler for homeschoolers. 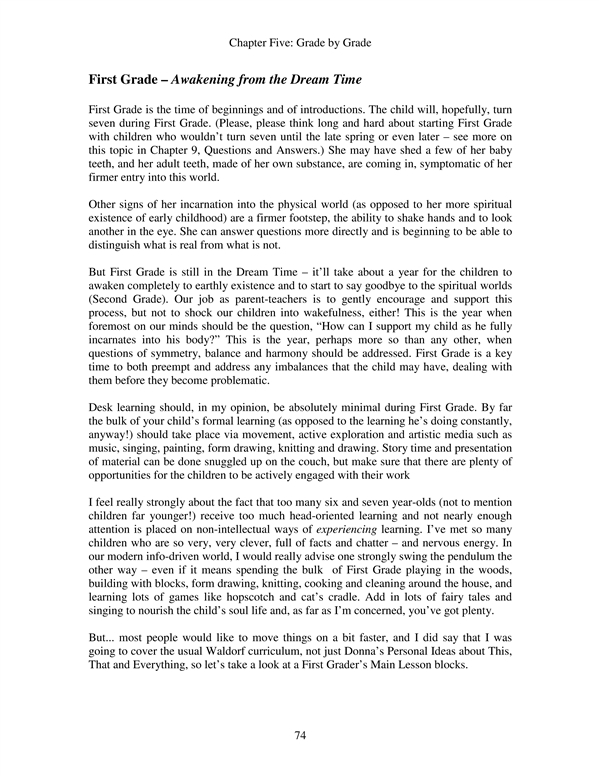 This is neither a package curriculum nor an in-depth examination of the whys and wherefores of Waldorf education. 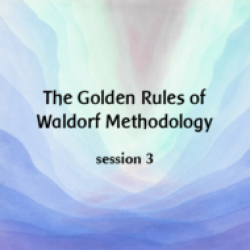 Rather, it is an introduction, an overview, of the complexities of Waldorf pedagogy, presented with an abundance of ideas and suggestions so that parents can use what they need from the rich tradition of Waldorf education. 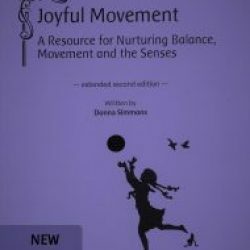 This is a practical book and parents will find help on questions ranging from how to make a schedule to working with multi-age children and from parental self-education to designing a language arts program. 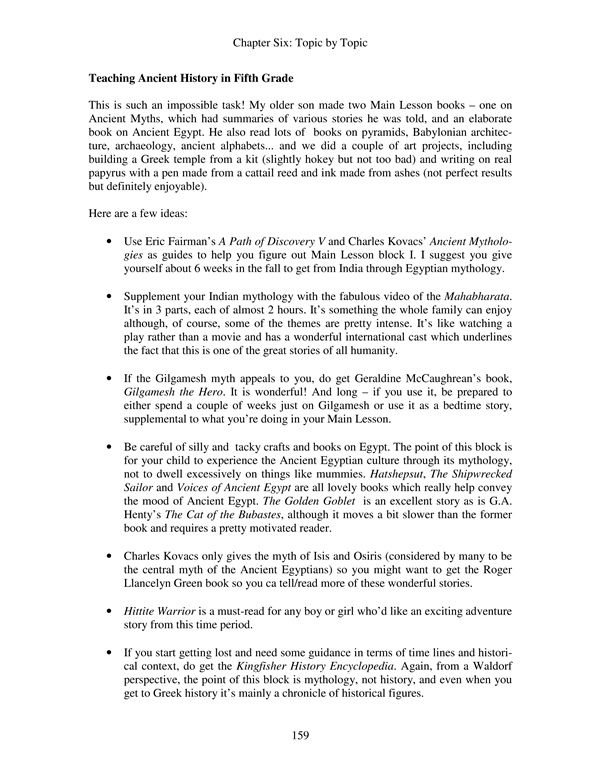 Suggestions as to how one might use non-Waldorf resources but stay true to one’s educational ideals will also be a feature throughout the book. 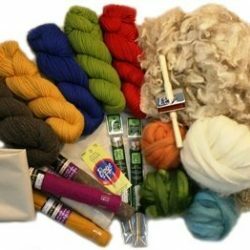 Hundreds of books and other resources, both Waldorf and non-Waldorf, are reviewed. 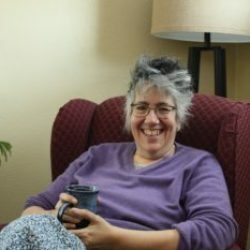 Homeschoolers will find lists of great read-alouds, books for main lesson preparation, suggested source material for students and books explaining different aspects of Waldorf pedagogy. And, to help support one’s parenting and homeschooling choices, there will be a discussion on “the Waldorf-inspired home”. 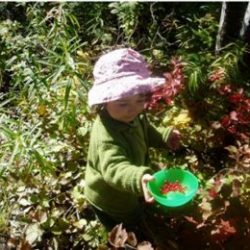 As the Montessori people say about their philosophy, Waldorf is a way of life, and it certainly helps if one’s educational philosophy is in line with one’s lifestyle.